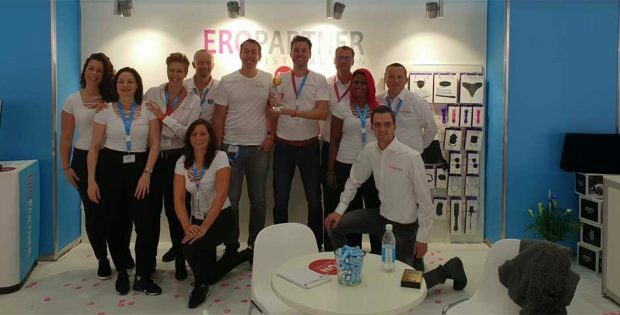 Eropartner Distribution received three awards in three different categories this year at eroFame. ‘Best Brand Assortment’ and ‘Best Sales Team’ were given by EAN and ‘Best European Distributor’ was given by SIGN Magazine. 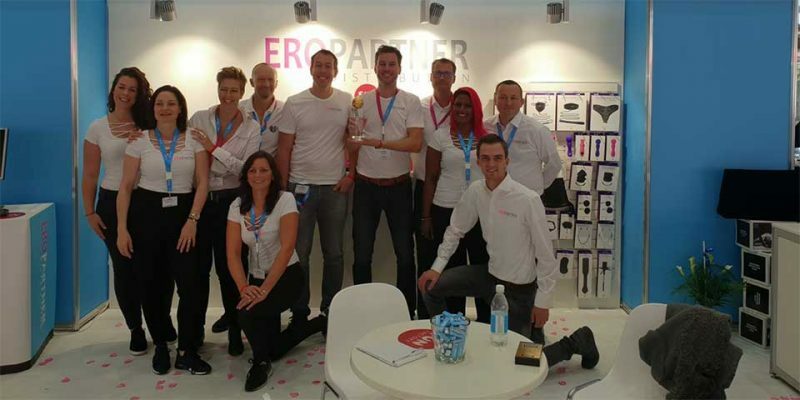 “We thank all our vendors and customers for their trust in us and our cooperation, we are very proud to win these prestigious awards” says Chris Bakker, CEO of Eropartner.